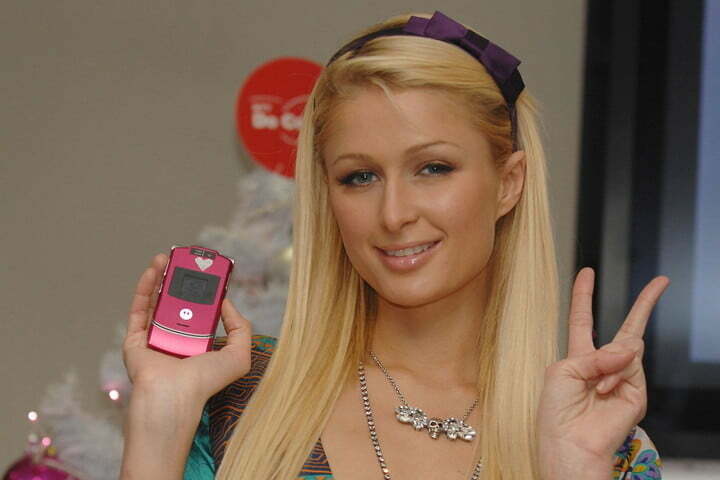 Remember the Motorola Razr V3? Motorola’s fashionable clamshell is one of the most iconic phones ever released, easily on the same level as the Nokia 3310 and the original iPhone. While the original is now just a memory, it’s apparently getting a spiritual successor in the form of a foldable Motorola Razr smartphone that could arrive in the next few months. This isn’t the first time the Razr brand has been brought back into the spotlight. Lenovo used the Razr V3 to hype a folding Lenovo smartphone in 2016, and the Razr name was originally reused on a series of decent Android smartphones. This will be the first time we’ve heard from the Razr brand in years, and we’re looking forward to seeing more. Will the folding Motorola Razr phone be a high-end device with top specs? Perhaps not, according to a leaked set of specifications, beginning with the use of the Qualcomm Snapdragon 710 processor. These are not basic chips, but are a step down from the Snapdragon 800 series we’re used to using on a top phone. It’s possibly going to be joined by 4GB or 6GB of RAM, and either 64GB or 128GB of internal storage space. When unfolded, the Razr’s screen may measure 6.2 inches and have an unusual 2142 x 876-pixel resolution. On the outside, a small screen with an 800 x 600-pixel resolution will help with everyday use. The leak states the battery will have a capacity of 2730mAh, but both the Galaxy Fold and Huawei Mate X have two cells inside. It’s possible the Motorola Razr will also have two small 2730mAh cells. In the days of 12GB of RAM, 512GB of storage space, the Snapdragon 855, and 4K resolution screens, the folding Razr may be more midrange than the price suggests. When will the folding Razr phone be released? 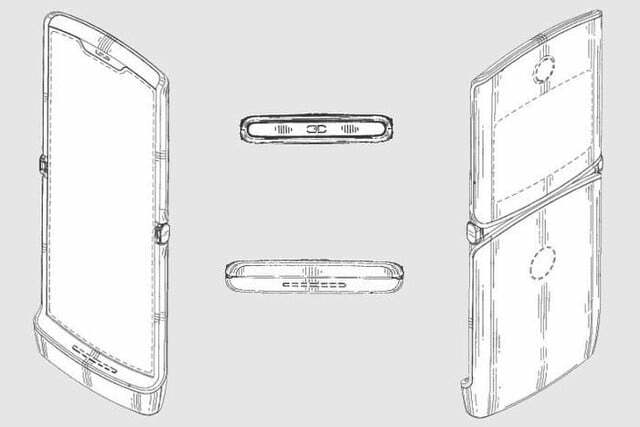 A report from Engadget suggests that the foldable phone could arrive by the summer, citing Dan Dery, Motorola’s vice president of global product, who said Motorola “started to work on foldables a long time ago,” and has “no intention of coming later than everybody else in the market.” The report also notes Motorola may be working on a second foldable phone with two folds, though it’s likely that device won’t fall under the Razr brand. According to the Wall Street Journal, Lenovo (the company that owns Motorola) has partnered with Verizon to sell the device in the U.S. A price of around $1,500 is likely according to the Wall Street Journal’s sources. The Samsung Galaxy Fold costs $1,980. What will the folding Razr phone look like? We have not seen images of the phone yet, but are expecting it to come in three colors: White, black, and gold, according to a leak. An Engadget report sheds some light on the overall design of the phone, stating Motorola intends to create a phone with a display inside the fold, preventing the screen from being scratched in the pocket. Not only that, but the report notes that the company has been testing the use of an OLED display with a plastic film on top, similar to the Huawei Mate X.
We’ve known a Motorola-branded foldable smartphone has at least been in the design stage since June. 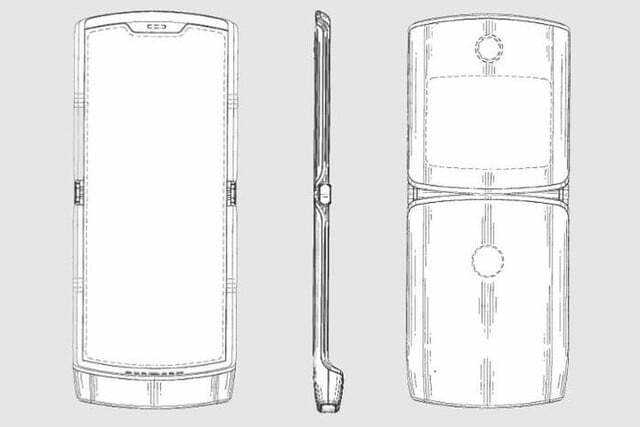 A patent from December 2018 discovered by 91 Mobiles shows what a folding Moto Razr might actually look like. The patent images show a design that’s (shock, horror) extremely reminiscent of the original Moto Razr, from the curved notch at the top of the screen to the large protruding chin at the bottom. The keyboard has been replaced by an extended, presumably folding screen, but the back of the device is extremely similar to the original, with a smaller screen and a camera lens. The one new addition on the back seems to be a fingerprint scanner placed on the bottom hinge. Last year, Motorola was awarded a patent on a folding smartphone design that featured a heated central hinge that would “heal” imperfections in the OLED screen caused by bending. It’s entirely possible this design could form the basis of the updated Razr V3. The inclusion of a heated central hinge could also explain the high prospective price tag. Updated on March 13, 2019: Added leaked specification.